If you follow me on Instagram, then you’ll know by now I’m away on holiday travelling through central Europe. I’m travelling with my other half, John, and together we will see six countries in just over three weeks. It’s a trip that holds the promise of being a once in a lifetime adventure. So, I thought I’d share with you the route that we’re taking and how we decided upon it. First of all, we are not choosing to travel by InterRail through Europe. Sure, it sounds glamorous and the freedom it offers is certainly alluring, but it isn’t cheap when you consider that we’ll only be travelling for 23 days in a handful of countries. Our first journey is a flight from Liverpool to Bratislava. It’s not déjà vu! 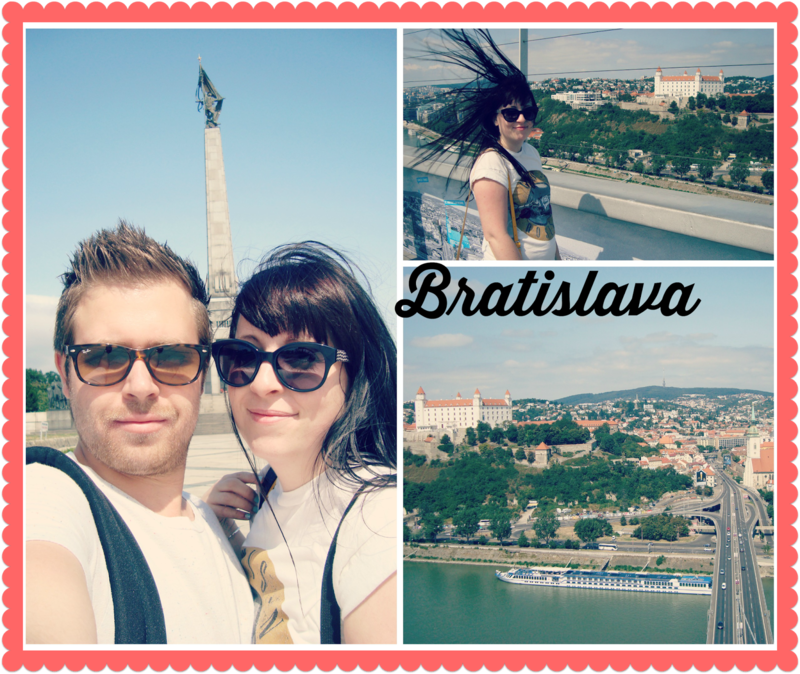 One year on, we really are travelling back to Bratislava in Slovakia to start our travels. Why? Bratislava is a great base to start an adventure, it’s easy to travel by train to many destinations. We’re only there for a couple of days (we figure we’ve seen most of it before) and will be travelling to Vienna for a day trip. And we’ve also been here before, for quite some time too! Crossing the border into Austria is effortless and cheap, taking around an hour. 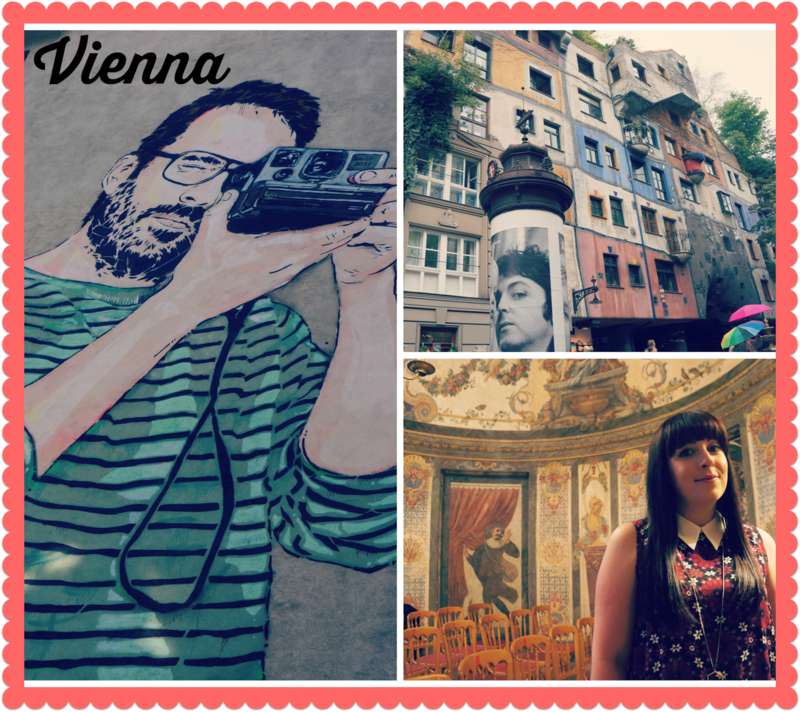 It’s a city steeped in musical history (Mozart lived here) and packed to the brim with art, whether it’s street art or something a little more conventional, think Jana and JS versus Hundertwasser. 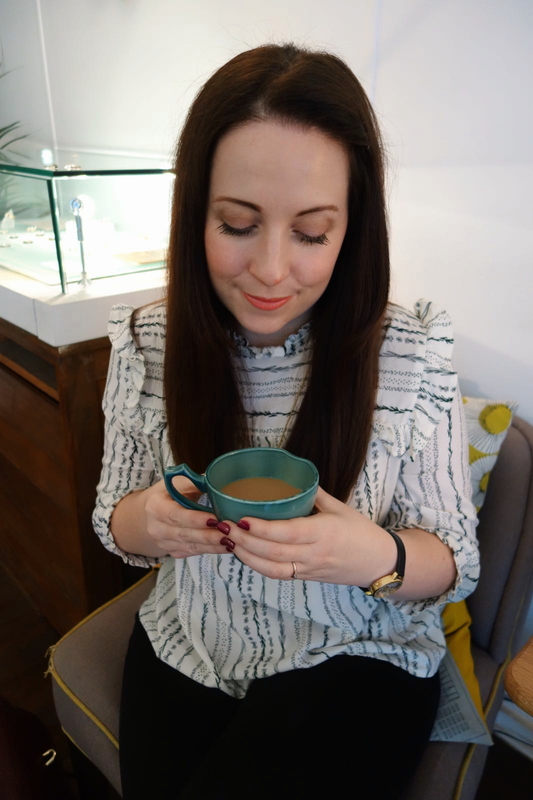 This time, we plan to see new street art and while away the day in coffee houses listening to classical music and eating cake, lots of! Back to Bratislava and a two hour train journey to Budapest, Hungary, awaits us. I’ll admit, I do enjoy travelling by train. I love watching how countries blend into another, each with its own distinct character. Budapest is a place I visited years ago (cue throwback photograph) and absolutely adored. 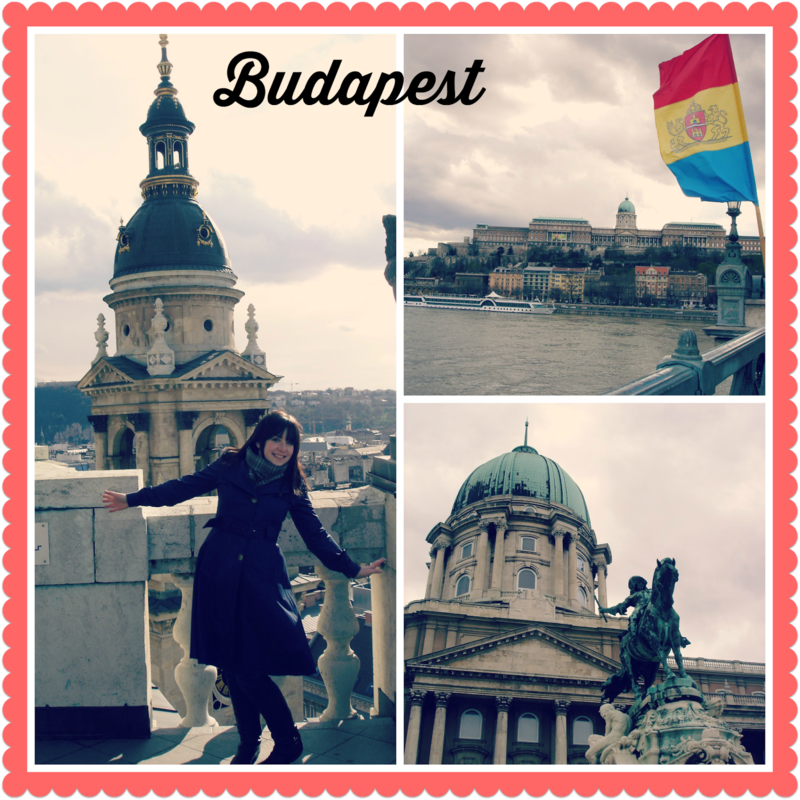 It’s picture perfect, a real tale of two cities…Buda’ and ‘Pest. With delicacies such as goulash and dumplings to look forward to, as well as trying out the thermal baths now it’s summer, to say I’m a little excited about my return is a slight understatement! Then, it’s a six hour train journey to a city neither of us have visited before, Croatia’s capital, Zagreb. We would have loved to seen the coast, (especially since Kirsty has made me eternally jealous of her Cavtat travels) but it meant a flight and would have been ‘spensive, you know? So, we’ve, erm ‘settled’ on seeing its capital city. In that city is the Museum of Broken Relationships, a museum dedicated to the personal objects of failed relationships. It sounds fantastically weird and curious in equal measure! A whistle-stop visit will see us travel onto Slovenia, Ljubljana to be precise. We have made little plans for this pretty city. I’m hoping we’ll be taking it slightly easier and will spend our days there strolling the streets and taking leisurely lunches. We’re staying with Slovenia and travelling on to Lake Bled. If Instagram and Google Images are to be believed, it’s a place of outstanding beauty. No doubt, we’ll spend a few days exploring the lake, relaxing and taking a dip in its clear waters. Then, it’s a journey back to Zagreb for our flight to, you guessed it, BERLIN! If you’re going to roll your eyes, do it now and behind my back thank you. 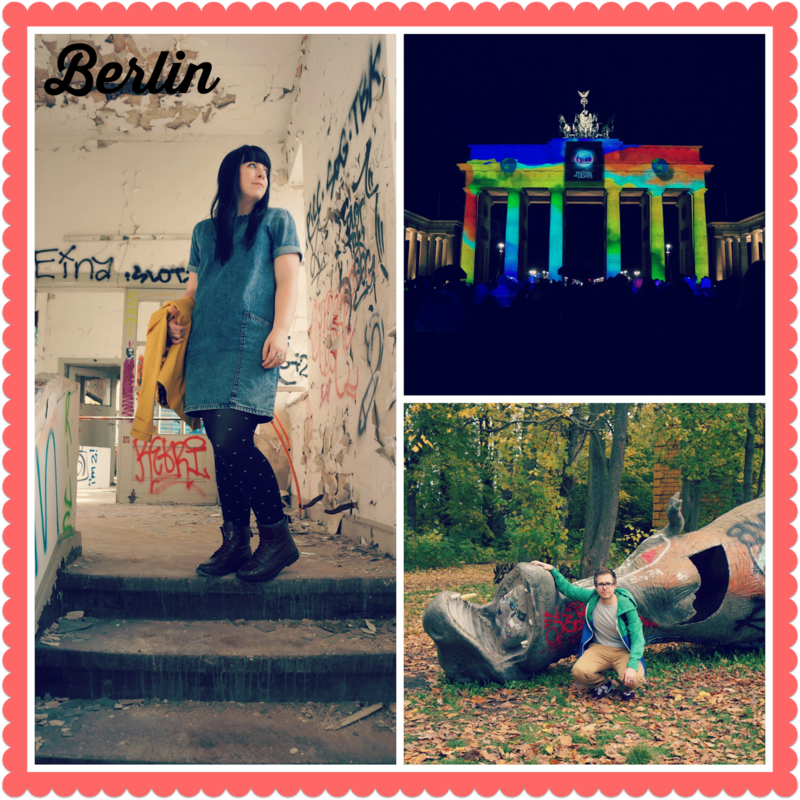 As JFK said, ‘Ich bin ein Berliner’ …yeah, I wish. It’s my favourite city in the world and is beginning to feel like my second home, last year I went three times! It’s been months since my last visit and I’m craving a few days there. If you stray away from the tourist traps, you’ll see another side of Berlin. I’ve always referred to it as Paris’ anarchic cousin. So, that’s our Euro trip wrapped up neatly. Don’t forget, you can follow our adventure using the hash tag #adventuringineurope on Instagram. I’d love to know your insider tips!